Today I have the pleasure of introducing you to Mari, of Mari’s Cake! Mari’s Cake is one of the most prominent Dominican food bloggers right now because of the great recipes she shares with her readers. I met Mari through Aunt Clara’s blog, Dominican Cooking (another amazing Dominican blogger you should check out) and was honored when she asked me to guest post on her site. One of the best things about Mari’s Cakes is that all her recipes and blog posts are both in English and in Spanish, how great is that right!? You can read my guest post English and check out the recipe in Spanish to practice! Granitas are a huge trend in the food blogging world during the summer: green tea granita, passion fruit granitas, mango granitas! I decided to share with Mari’s readers a granita recipe focused on my weakness and something I cannot live without: Coffee. Head over to Mari’s Cakes to check out the recipe for Cafe con Leche Granita, as well as some great information I’ve shared on Dominican Coffee Culture. Now, to announce the winner for the Elephant’s Trunk Giveaway, chosen by random.org. 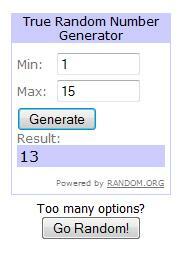 The winner was lucky #13, Heather from Farmgirl Gourmet!!!! Congratulations dear! I’ll be contacting you today! Indeed coffee will really make any pastries and cakes even more fascinating. Love to learn about this new recipe that you have just shared. I was just saying I’ve forgotten all the Spanish I learned in high school. I could use some practice! Sniff-sniff…hopping over to Mari’s blog Can’t wait to see the recipe. Oooh! Congrats to Heather for winning!! Vengo del blog de Mari y me quedo por aquí siguiéndote…veo recetas riquísimas! ooooo yummy coffee granita!!! love the flavor here :D.
I definitely will head over to both of their blogs, bc you said so!!! Excited to read you post, I love granita, AND I love coffee!!! Fantastic! And congrats to the giveaway winner! 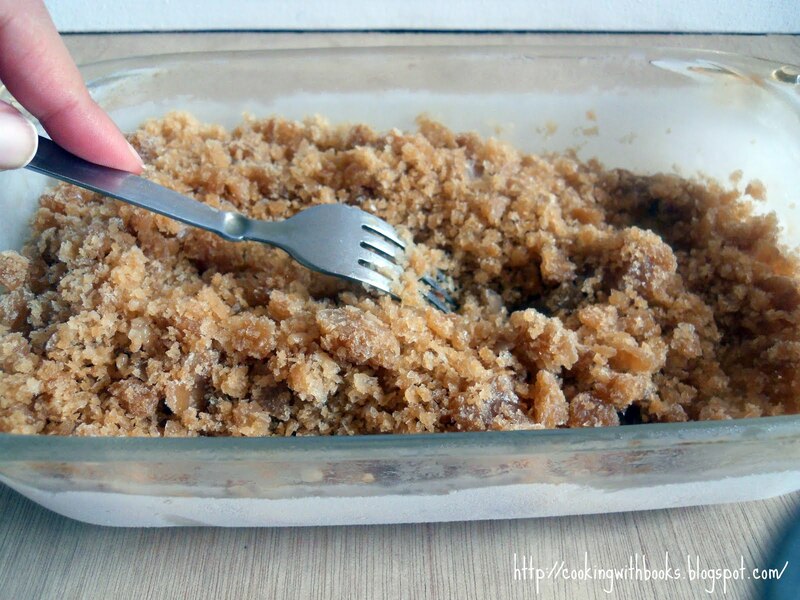 I would have never guessed you would make a coffee granita!…lol Sounds great since I love coffee ice cream. And yay, we get to meet a new friend, Mari!! Coffee and Granita. It can’t get better. Hey girlie coffee on both of our minds. Love your granita yum delicious. can you send some midday today? Heading over to Mari, new to mem so thanks for the introduction!! Love ya! !